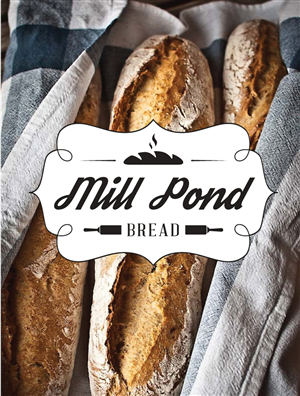 Baked goods labels for your bespoke confectionary, labels from Labels for Africa, a leading supplier of Baked Goods Labels, has produced high quality designs and labels for a wide range of bakery companies and independent bakers. From muffins to cupcakes we will make your baked goods look as good as they taste. 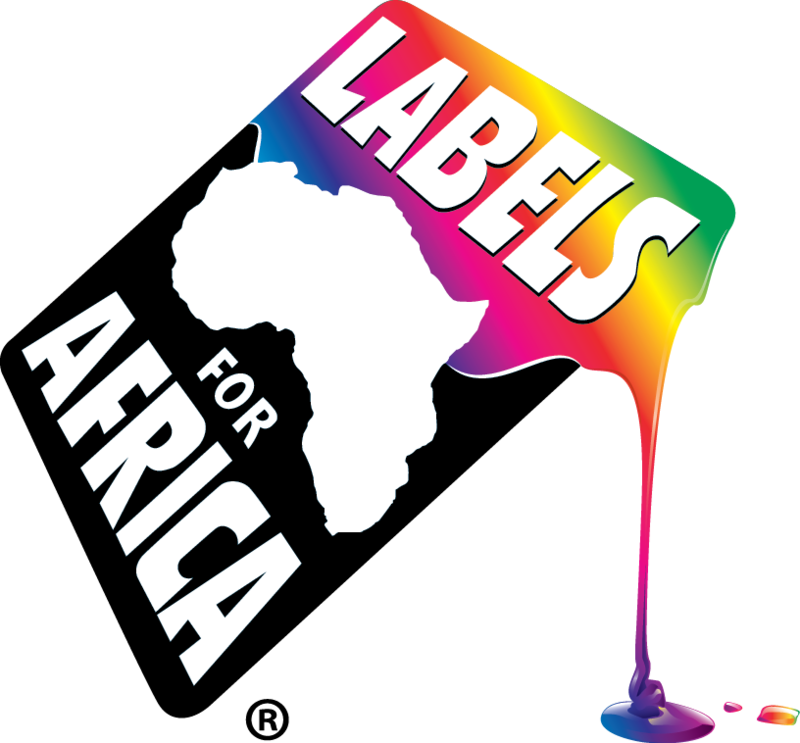 So order your free sample pack or call us now on 0860LABELS.